using safe, child and pet friendly strategies. Not sure where to begin for your chemical free lawn? Customized to the current conditions of your property, your usage requirements, and the desired expectations for your lawn. 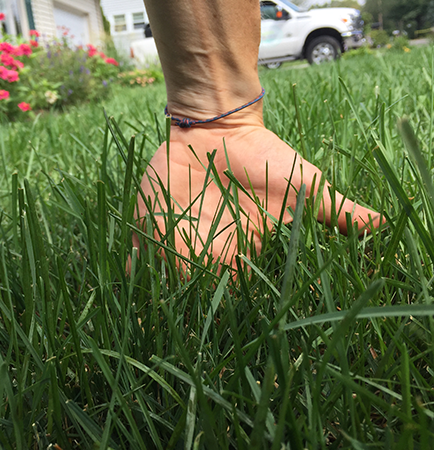 We utilize compost tea applications and other soil building strategies to develop a natural, sustaining turf system. If your soil conditions are too poor it's often best to just hit the reset button and start over. Don't worry, we've got you covered! 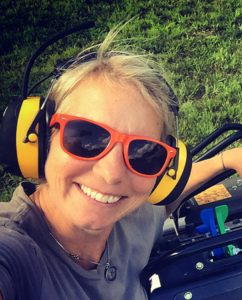 Hey there, I'm Brittany Cooper Phillips, Accredited Organic Land Care Professional and Owner of Complete Land Organics. 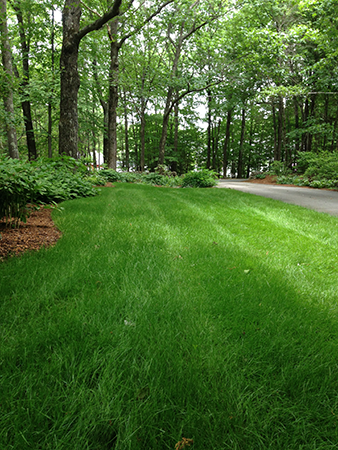 to build and maintain healthy and safe lawns, naturally with our New Hampshire organic lawn care services. Think of how fun it would be to connect! Look at you making it all the way to the bottom of the page! You must be ready to talk about how we can make your lawn healthy, lovable, and chemical free. 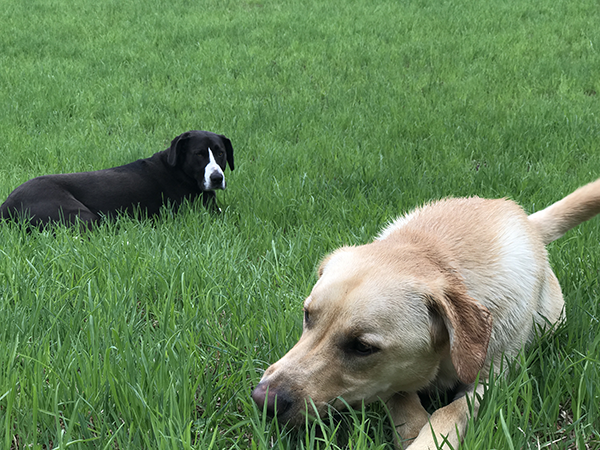 🙂 We look forward to helping you with your New Hampshire organic lawn care. Complete Land Organics is a Member and Affiliate of the Organic Landscape Association. Read more on our FAQ page.